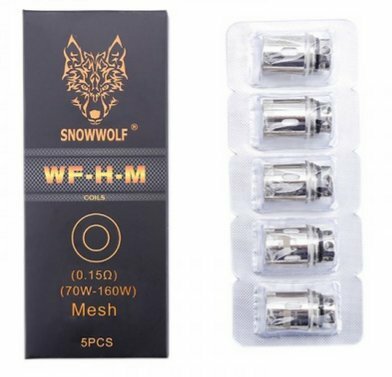 Snowwolf WF-H-M Mesh Coils 0.15 Ohm | Electronic Cigarette Co. 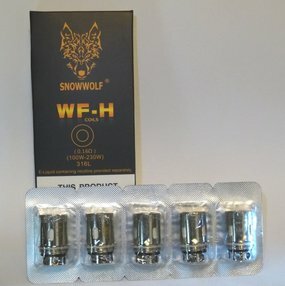 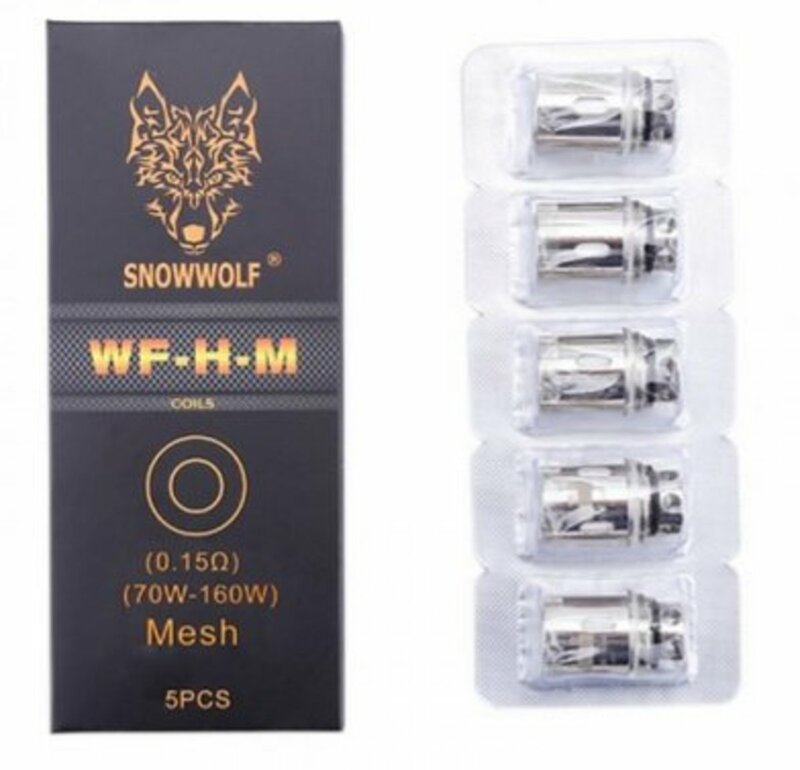 Pack of 5 genuine replacement Snowwolf WF-H-M mesh coils 0.15Ω Ohm. 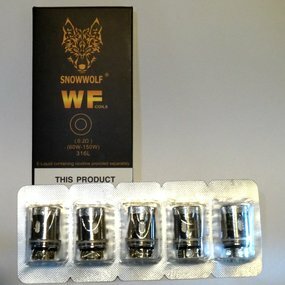 Compatible only with the Snowwolf Wolf Tank (Mfeng kit). 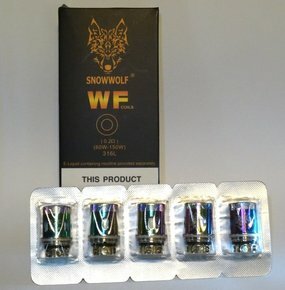 Packaging comes with Snowwolf hologram and authenticity scratch panel. 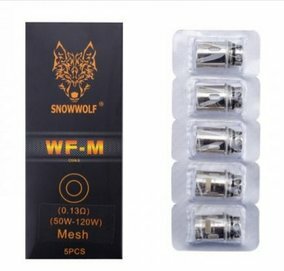 Pack of 5 Snowwolf WF-H-M Coils 0.15 Ohm.